This book was a great read for me. I love these Auto Biography books that get into the “nitty gritty” of what happened. The memoir style of writing was refreshing for me. Interesting to feel like I was in his head. 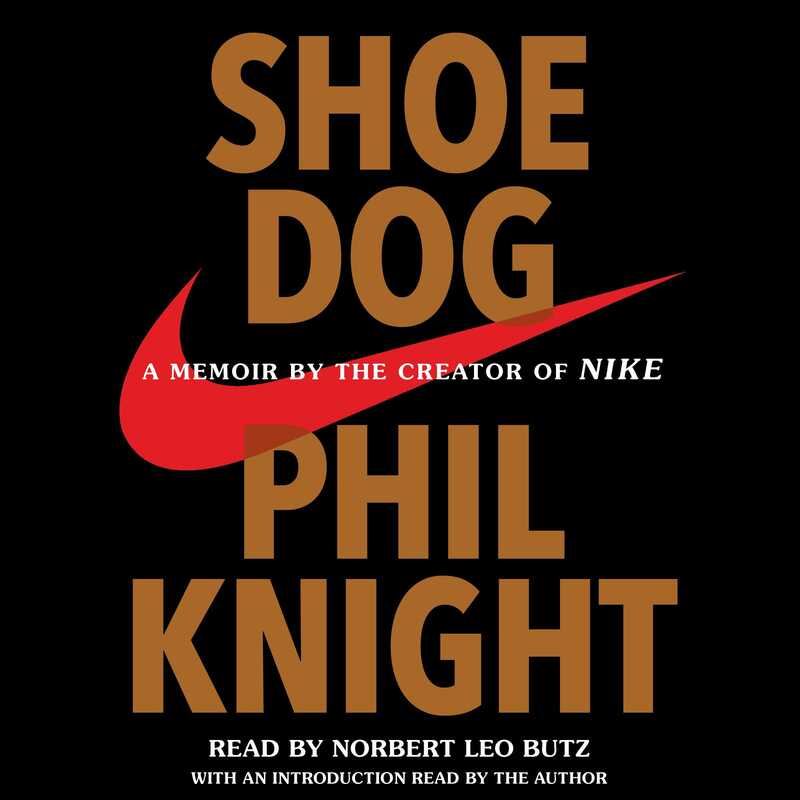 Shoe Dog is Phil Knight’s (eventual co-founder of Nike shoes) journey to pursue his passion in life, shoes, building something, purpose, meaning. The struggles, and the emotion, they hit home for me. So many times he has “impossible” situations and he holds conviction and makes it happen. I have seen these types of events firsthand. The situation seems hopeless, but then there is light and you run at it. I think these things happen to test our resolve and commitment to our journey. Nike brand is now much more to me than ever before, knowing the history behind it. I always thought it was a great branding exercise that really connected with people. But, that was it, a branding exercise to sell shoes. Now I know why it really works, I have respect for the process.